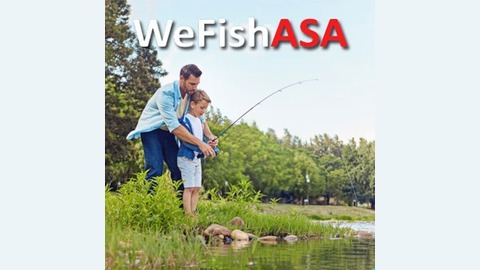 WeFishASA is always pleased to offer you conversation with the most interesting, the most informative, the most entertaining, as well as some of the biggest names in the world of fishing. Would you rather be a country & western star or a professional crappie fisherman? This week's guest fills both jobs and he fills them very, very well. Garrett Steele has won awards in the C & W world for his amazing singing and musicianship and competes very successfully on two separate crappie tournament trails. We are happy to talk music and fishing with Garrett. Dan Johnston from St. Croix joins us to talk about power fishing versus finesse fishing. 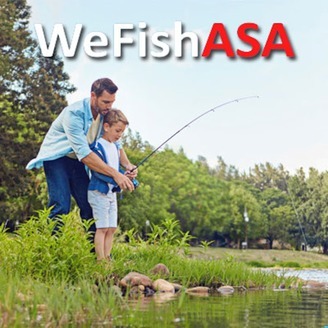 Pat Neu joins us for an update on the National Professional Anglers Association and also the Future Angler Foundation.